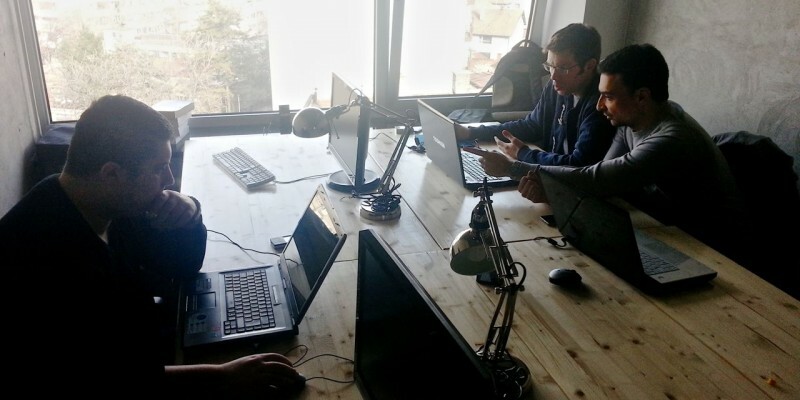 These are the photos of our daily development activities in our office. 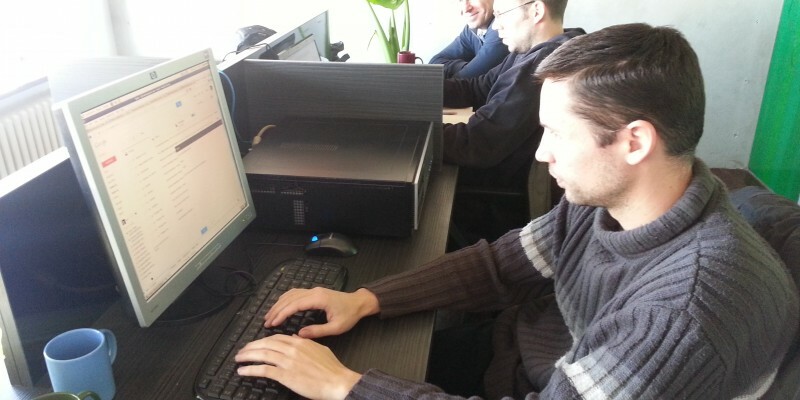 As you can see, we sometimes have developers working on a single computer – as a part of Extreme Programming, to share knowledge, or to discuss a design. This daily communication means we provide a better service for our clients. We have three more rooms, including an open plan office with seven employees. No comments by ncosic yet.